With decades of experience, Ark’s truckload division can help move your volume freight seamlessly. With an ever-changing shipping landscape, a partnership with Ark gives you honest, accurate information, so you can get your freight moving and spend less time shopping around. 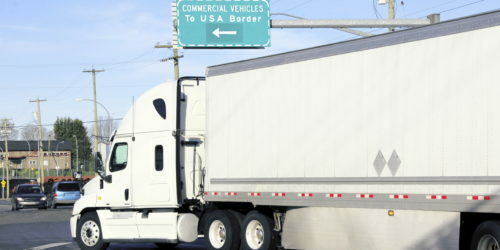 Ark’s services include Full and Partial Trucks, Trade Show and Exhibit, Specialty Vehicle, Asset and Non-Asset Sourcing, Constant Load Monitoring, North American Border Crossing, with 24/7 Availability. 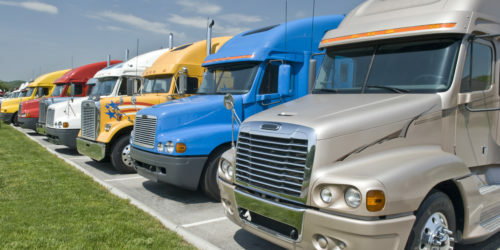 Need a Truckload Shipping Quote?